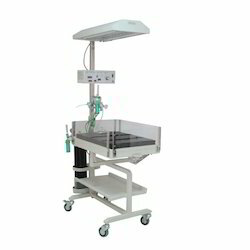 Prominent & Leading Manufacturer from Chennai, we offer ambulance suction, suction apparatus table top, oxygen cylinder, infant warmer, phototherapy unit and double surface phototherapy. 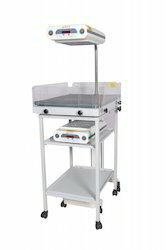 To meet the precise necessities of our customers, we are incorporated into showing a wide quality extent of Suction Apparatus Table Top to our customers. 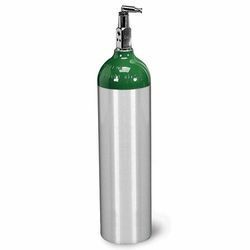 Oxygen Cylinders offered comes designed and developed in quality construction finish and provide suitable support as high pressure vessels. As indicated by the needs and requirements of our clients, we are incorporated into giving Infant Warmer. 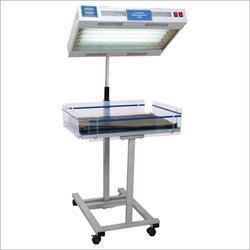 To address the rising demand amongst our customers, we are engaged in offering a huge assortment of Phototherapy Unit. Owing to our expertise in the concerned domain, we are engaged in manufacturing and trading a wide range of Infant LED Phototherapy Unit. LED Phototherapy to provide intense blue light for effective treatment of Neonatal hyper bilirubinemia. Give new borns the care deserve with sunlight phototherapy. 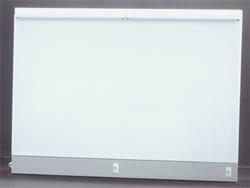 3w Blue light with the peak intensity at 460 nm.The light is free of unwanted UV and IR radiation and is produced by LEDs that maintain the intensity level for 50,000 hours. Light is focused on the baby, avoiding scatter into the care-provider space. Fetal Doppler can detect the fetal heart rate (FHR) as early as 12 weeks of pregnancy to the baby's first moment of life and can be used in hospital, clinic, home etc. 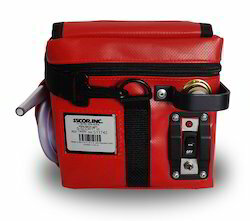 3-level audible and visual alarms and alarm events can be stored and reviewed. 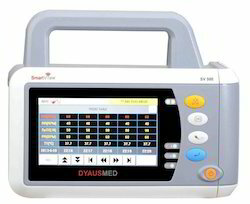 Large measuring range of SpO2, Pulse rate and NIBP for veterinary. Special designed logo for veternary use only. 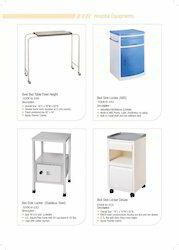 Variety of accessories for veterinary application.